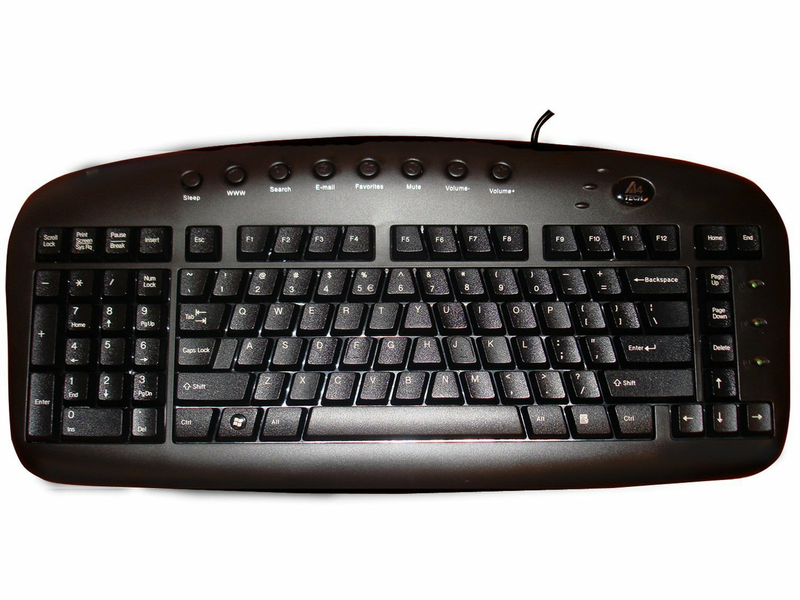 The Left Handed Ergonomic Keyboard Black Wired designed "A-shape" Key Layout prevents Repetitive Strain Injury (RSI) from your wrists and arms. Center "A-type" keys matches the ways your fingers naturally move and provides maximum comfort while typing! Customized all your special needs with 12 Programmable Hot-Keys to expedite and thoroughly utilize your computer usage time. Software that was innovatively designed to optimize all its keyboard's performances including multi-functional hot-keys managing tool. Keyboard: 18.72L x 8.1W x 0.98H in.